Are you thinking about becoming a freelance writer? Or maybe just dipping your toe into the pool to see if this is something you’d be good at? One of the best things about freelance writing is that the barriers to entry are really low. 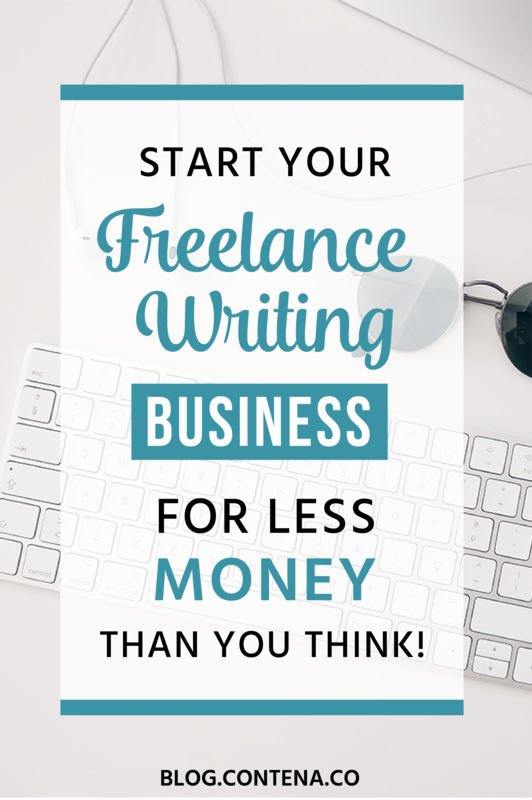 You honestly don’t need much to get started as a freelance writer. However, if you’re at a point where you want to make writing your career, or you want to make a serious go at it (even part-time), there may be some expenses you incur. 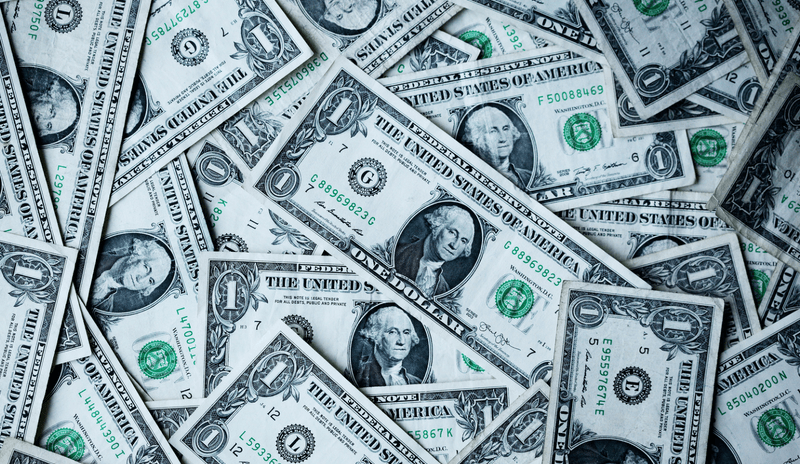 While this isn’t an exhaustive list, and there will be less expensive and more expensive options you can find, we wanted to give you an idea of how much it costs to become a freelancer. A computer is absolutely necessary! You can’t turn in your notes on paper and as fun, as a retro type-writer is, your clients will expect that your assignments are turned in professionally, online. You don’t need to go super fancy, but get a reliable computer with a warranty. As you probably already know, Macs are going to typically be more expensive than PCs. If you’re just starting out and you don’t already have a computer, you may want to start with something that’s refurbished- you don’t need to go top-of-line to start. You also want to consider a desktop versus a laptop computer. Freelancers can work on-the-go so a laptop is a great choice, especially if you’re fitting freelancing into your work breaks, then a laptop is probably the way to go. Remember that your computer is an investment in your business and can likely be written off in your taxes (check with a pro!). Don’t go more expensive than you need to, but if you go too cheap, you could end up spending more money on repairs or a replacement. Cost: (Keep in mind you can probably find lower, but in general) $400 up to $5,000 (you probably don’t need to go that high). You may already have Internet at home, or you can plan to head to somewhere with wi-fi (so it may cost you a cup of coffee), but the internet is something you’ll need. Whether you’re trying to do research, email prospective clients, search for work (on sites like Contena), or update your website, you’ll need Internet. The cost will vary depending on where you live, and if you bundle your Internet with other services, but generally, shouldn’t cost you too much. If you’re serious about writing, it’s a good idea to have access to the internet at home, because cafes and libraries close and if your editor needs a quick reply or edit, you want to be able to get back to them quickly. When you start your own business, you may need a business license, but that will vary from state to state for freelancing. Check with your town or city to find out the requirements for when you need one. If you’re in the beginning stages and haven’t made money yet, then you may not need a license, but it’s better to give your city offices a call or check their website to see if you need a business license and the associated fees. My town’s business license costs me $104, annually (and is a tax write-off). You may also want to get an EIN (Employee Identification Number) so that you don’t have to give your social security number to the people who hire you. 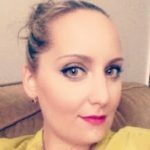 There’s no fee to do this, and you don’t have to have any other business structure in place (like an LLC)- you can get an EIN as a sole proprietor– I highly recommend it as one of the first steps you take when you decide to start freelancing (even if you haven’t landed your first client yet). Honestly, that’s all you need to get started. Once you have those in place, you can focus on finding potential clients, creating writing samples to highlight your work, and learning more about how to get started as a freelance writer, and where to spend your time. It’s important, especially at the beginning of your work, not to get distracted by all of the extra stuff that you could do. If your goal is to be a working freelance writer, then yes, you might want to have a website, but it can be simple, and you don’t have to start it now. Though you can get away without a writer’s website (I don’t currently have a site that’s specific to writing- just a page on my blog), you may want to invest in creating a website. These costs can vary greatly. You can get website hosting for quite low (only a few dollars a month), and there are free themes you can use, but even spending $40 or $50 can get you a professional-looking theme that you can update yourself. If you want to hire a web designer, this can cost you hundreds, if not thousands of dollars. A better choice is to research themes that are user-friendly and learn how to update it yourself. Understanding how to set up a website can also give you marketable skills. This isn’t a must, and in fact, I don’t have a logo or much branding, but if you’re wanting to take your writing business to the next level, you may want to invest in a logo and create branding for your business. Though you can go on Fiverr and find someone to create a logo very inexpensively, you can also shell out several hundred to thousands of dollars. Some designers won’t barter, but you could seek out a new designer who might be willing to trade something like website or newsletter copy for logo development. If you’re already a skilled writer, then you might be able to get away without any training. When it comes to freelance writing, you may want to look into learning more about writing itself, but also it’s helpful to learn about the business of writing, or how to become a freelance writer. Contena Academy is one way to learn about how to become a freelance writer (and it can be done in a weekend!). You can look into taking local college courses, online courses, or work with a writing coach (like your Contena Coach). When you’re ready to focus in on your business, and you’ve been making money for a while, you may want to create an LLC for the tax and liability benefits for your business. The cost to set this up varies greatly, and you can go DIY on this, or hire a lawyer. Learn more about LLCs here and be sure to pay close attention to what your state, county, and city/town require for businesses. The great news is that to get started as a freelance writer, the costs are pretty low. In fact, you probably have most of what you need to get started. From there, once you’re more established and are making some money from work, then you can spend a bit more. But, for now, focus in on what matters: creating really great content and connecting with the people who want to pay you for that really great content. You don’t need to spend a lot of money to make those things happen.